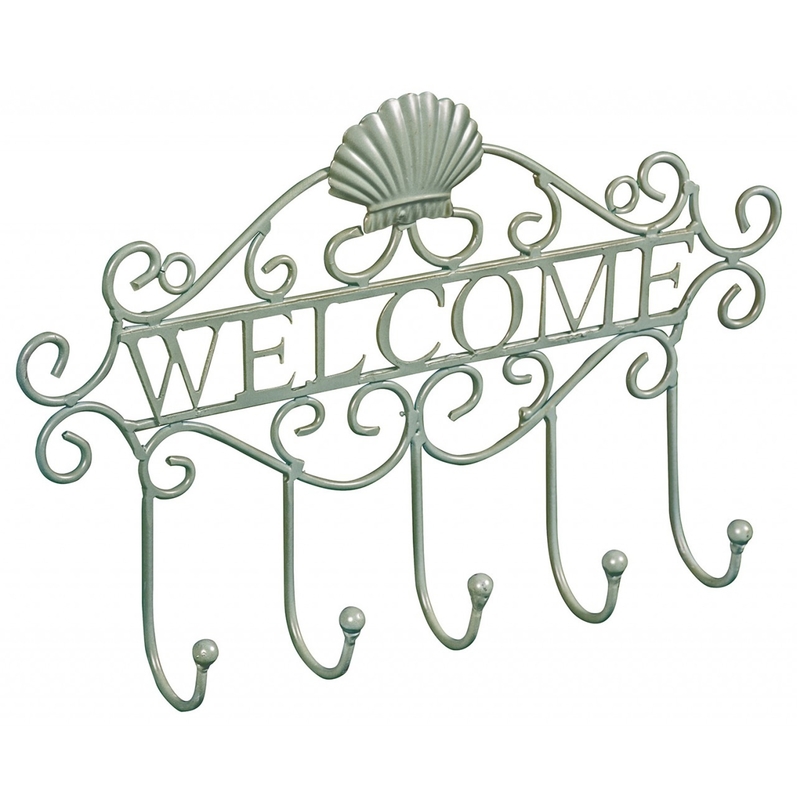 Spruce up your home with this brand new French Metal Wall Hook. This is the perfect brand new accessory to any home for more of a French feel and to hang up all your needs in style. This practical and beautiful wall hook is a valued addition to any room. Coming with five hooks with scallop shell design to the top and scrollwork. White painted metal.